You are really in for a treat this week. 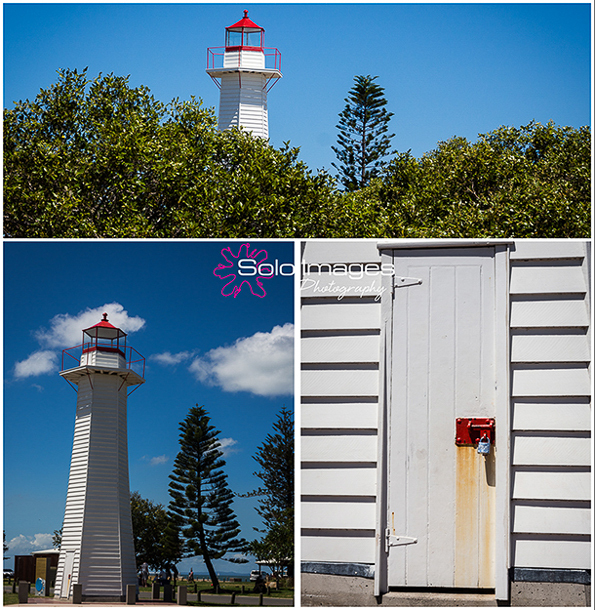 I am honored to bring you a guest blog from Photography Workshops and Retreats, who are based here on the Gold Coast. So many of us love to photograph the food we eat, we snap it on our phones and share it on social media to tease our friends. With all the festivities at this time of year we thought we’d share some great tips to help you snap some delicious food shots that are sure to make your Instagram and Facebook friends jealous. Lighting is everything. Shoot in natural light when possible. What do we mean by natural? Find a light, bright space, ideally a room with natural light streaming through a window. If the light is mostly to one side of the dish, it will add contrast and texture to your image and that’s a good thing! Pay attention to composition. Composition is how the food is arranged on a plate or the placement of the plate of food within a table setting. Try different angles for different food types. Try taking a photo looking slightly down on the food/dish rather than straight on. There will be times when a photo from directly above will work really well. Experiment with styling. White plates are beautiful and most food will nearly always look great on them, but different is great too. Christmas time allows you to use beautifully coloured plates to give a fun, festive feel to your table. Try placing bonbons or festive decorations around the table to create an extra element of interest. How close is too close. You want to be close enough to capture the texture and colour of your dish but not so close that you loose focus. Either fill your entire image with food only or pull back enough to see the whole plate setting. Fresh is best. Photograph the food while it is as fresh as possible. Enjoy! Photography Workshops and Retreats run weekend photography retreats at Couran Cove Island Resort. How to photograph food is one of many tutorials covered during their weekend photography retreat. We hope you enjoyed these ‘teaser tips’ which are sure to help you capture great images this festive season. A special thank you goes to Chef Chris of The Restaurant at Ramada Couran Cove for preparing such delicious food for us to photograph. *All images were taken during one of our tutorials on our Weekend Photography Retreat. Thank you Kassy for featuring us this week. Photography Workshops and Retreats is run by award winning professional photographers, Sheryn Ellis and Anita Bromley. They have been sharing their photography knowledge and teaching photography workshops for 5 years now and between them they have already tutored more than 3000 people. Their teaching method is fun, relaxed, no jargon and hands on. All of your questions are answered, techniques shared, notes provided and most importantly you will be given assistance even after you’ve attended a workshop or retreat. Why Add A Texture Or Background To An Image? What is the benefit of adding a texture or background to an image? I believe adding a texture or swapping a background in an image can often be the difference between having a ‘good photo’ and creating a ‘great image’. I don’t add textures or backgrounds to all of my images however there are circumstances where their inclusion certainly creates a wow factor! Do I use my own images as textures and backgrounds? Yes, the majority of the time I do. Last year I started building a collection of photos for the sole purpose of creating my own texture and background library. What’s the benefit of using my own texture or background to one I can download from the internet? The main reason I’m building my own collection/library of images is due to a number of photography competitions where the rules state that every aspect of the final image must be 100% created by you. If I was to purchase and/or use images downloaded from the internet I would not be eligible to enter these competitions. It’s been the driving incentive for me to photograph my own set of ‘stock’ images to use as textures or backgrounds. As I have added to my library I’ve discovered that there are some images that just don’t work well as a texture overlay however they do make excellent background layers. For instance, I took a photo of a bright green, timber textured wall. I wanted to see what it would look like if I changed the colour and toned it down – would it pass for a texture? In this particular circumstance it didn’t work well as a texture however I really liked it as a background. Here are the steps I took to create this image. Here is the original image – a section of the bright green, timber textured wall. I processed the image in Adobe Photoshop Lightroom by adjusting the white balance, Temp 12941, Tint +150; vibrance went to negative 62 (-62) and the orange saturation slider was also pushed to negative 48 (-48). The Lightroom processing was a good start to creating a texture of background. I opened the processed image in Adobe Photoshop, added a couple of filters, adjusted the curves and now I have a base image I’m happy with. Now for the fun part, to play and see what happens. I chose a photo from my glamour photography session earlier this year with Heather. Then opened my texture/background and moved the texture into the image, creating another layer. I then dropped the opacity of the new layer to 35%. In my opinion having the lines throughout (overlaid as a texture) really didn’t work as they were too strong across Heather, even with the opacity turned down. I decided to mask off the area covering Heather so the texture was now only visible as a background. To finish off I soften the whole image with a couple of my favourite filters. My final Image of Heather on the new and improved background. The possibilities truly are endless when playing with textures and backgrounds. You are only limited by your imagination. Do you find yourself getting so excited about photography that you get to the location pull out your camera and start clicking away and then get home and wonder why your photos just look the same/similar to others? During a recent photography outing, I admit I was guilty of doing just that – click and run. What’s more embarrassing is my non-photographer partner was the one to burst my bubble and state the fact! I began to wonder where my creative edge had gone. 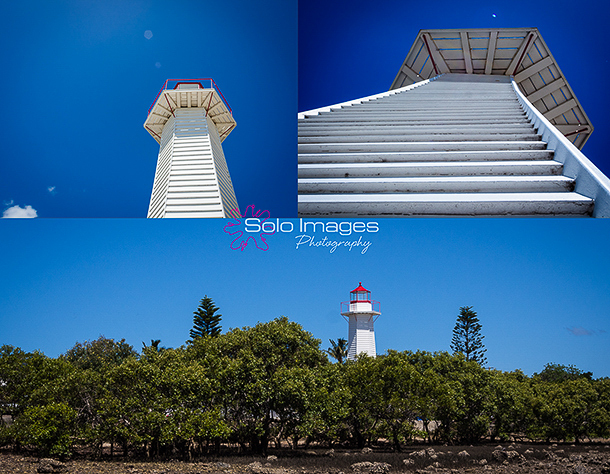 So on my photography outing, (aka location scouting trip) last weekend, I was determined to put this to the test and found a lighthouse to photograph, just a plain white, boring small lighthouse. I took photos from a distance, photos up close, photos of interesting parts, photos from each side. I thought I was done but I had again forgotten some key elements, look at the different perspectives and angles, look at the light and shadows, get down low, get up high (if you can) get up close and personal and shoot from afar. Look at the subject you want to photograph first, walk around it. Think about how you want to capture it, what do you want the image to say? – spend some time first getting to know your subject – don’t just click and run. Look at the light/shadows, are they creating interesting light and/or patterns. Look at your surrounding elements – do you want them as well? When you pick up your camera, now shoot each element, get down low/high and shoot it “until it’s dead”, you may be surprised at the outcome. I hope some of my personal experience will help and inspire you to create something a little different the next time you are out with your camera.